Putting your wine choices in the hands of a great sommelier is a delicious prospect. The ultimate wine-lovers gift? A membership in one of these sommelier-curated mail-order wine clubs. Putting your wine choices in the hands of a great sommelier is a delicious prospect. Standing on your own, overwhelmed, in the import section of a big-box store? Not so much. Top somms know the coolest new bottles, groundbreaking winemakers, and hidden bargains. Now many of them are applying that knowledge to monthly wine clubs, curating selections that deliver bottles they personally love to drink. A careful (and sometimes hilarious) study of a few shipments from these new sommelier-driven clubs turned up these three giftable gems. This club offers monthly shipments called the Somm Six ($199), chosen by Master Sommelier Ian Cauble (of Somm movie fame). But what’s more fun is the club’s Blind Six ($199). 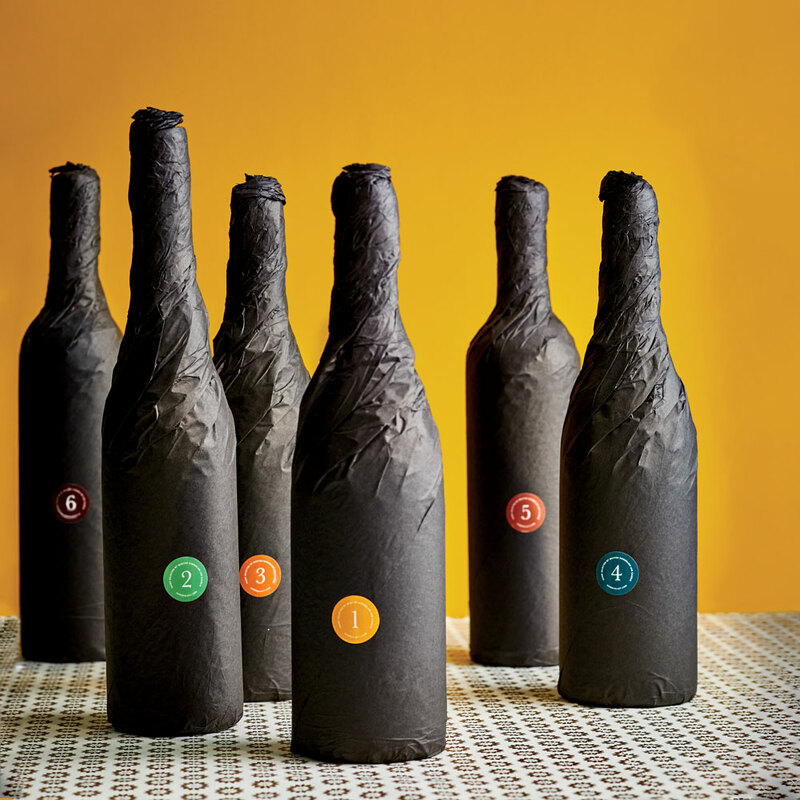 The bottles come wrapped in tissue and marked by numbered stickers. An instruction booklet contains tips for identifying where in the world each wine is from, what grape variety went into it, and even its vintage (good luck with that!). I spent an evening with several wine-savvy friends with this box, and let’s just say the three whites had us thinking ourselves down some entirely entertaining rabbit holes. The reveal was beyond fun. Master Sommelier Dustin Wilson, another Somm star and the expert behind the bottles at Verve Wine (with stores in New York City and San Francisco), selects the wines in this new club. The Grand Tour delivers on its name with four bottles from a different wine region each month ($95). My shipment covered two: Jura and Savoie in eastern France. For this tasting, I invited over friends who were a touch less adventurous. Would my guests “get” the complexities of these wines? They did. This is a club for taking deep dives—including regional history and geography—into wines a somm would find interesting, but that you likely will, too.